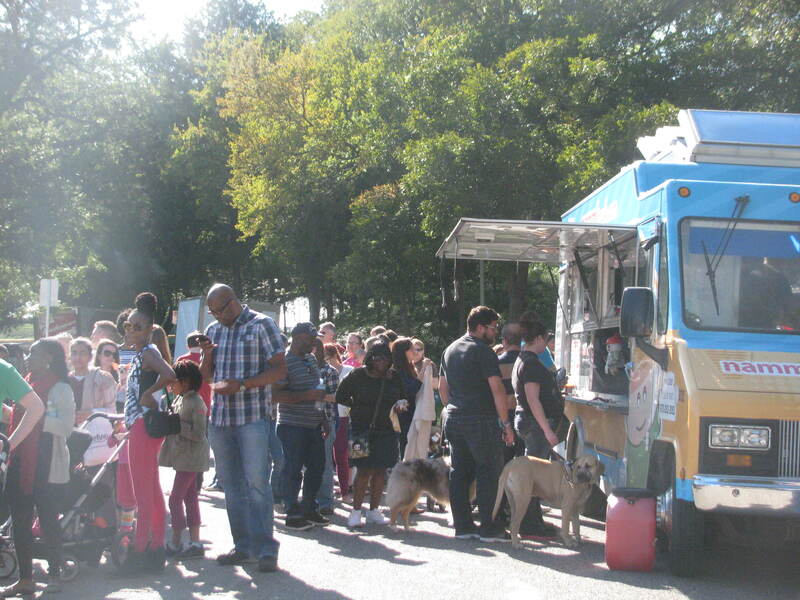 The DFW Food Truckin’ Fest is back this fall with more “meals on wheels”! The Rangers may not have won, but their fans still can by stopping by the Ballpark for gourmet cuisine offered by your favorite local food trucks from across DFW. 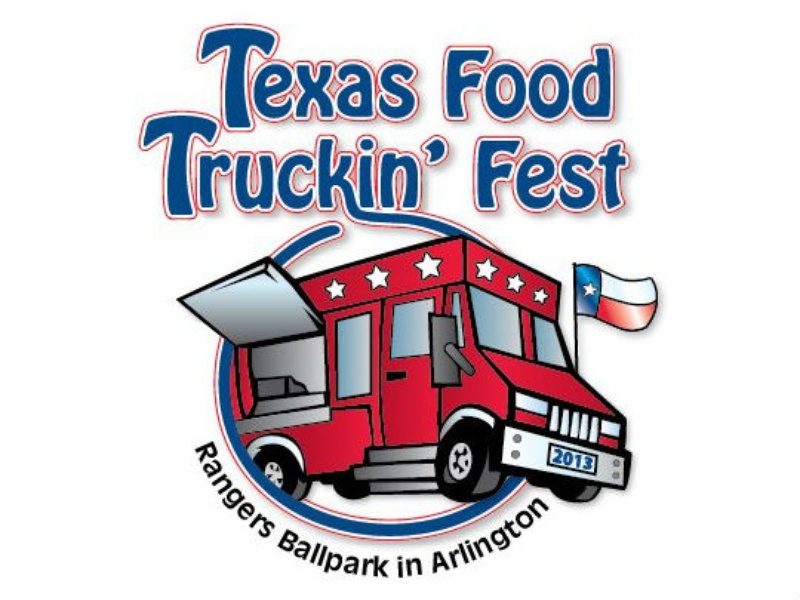 If you’re a food truckin’ foodie then stop by the Ballpark in Arlington this Friday and Saturday – October 25-26! It’s the FALL EDITION of the 2013 Food Truckin’ Fest in Arlington, TX. In addition to food truck action, visitors can also enjoy live music and activities for the kids! Tickets can be purchased online too! Click here to pre-purchase tickets with parking included. The Ballpark in Arlington Food Truck Fest will kick off Friday at 4:00pm! If you can’t make it on Friday, the festival continues on Saturday, 10/26 with bounce houses, balloon artists, face painters and local bands! Would you like to add your DFW Food truck as part of the lineup? Click here for an application! Tons of DFW food trucks can be found at the Ballpark in Arlington this Friday, April 26th! 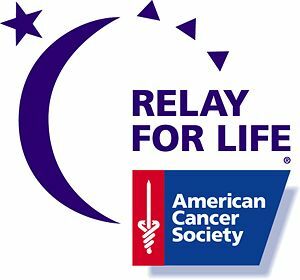 Support the American Cancer Society Relay for Life, the largest non-governmental funding source for cancer research as a portion of the proceeds will support their efforts, at the 2013 Food Truckin’ Fest. The two-day festival won’t just feature gourmet food truck foods, but also live music, live pregame and postgame broadcasts with FOX Southwest (Saturday during the Rangers-Twins game) and kids activities. Participating Food Trucks: First Bite, Doughboy’s Pizza, Bombay Chopstix, Eat Jo Dawgs, Taste of Home, Oink N’ Moo, Yellow Belly, Nammi Truck, The Butcher’s Son and many more! The Ballpark in Arlington Food Truck Fest will kick off Friday at 4:00pm! If you can’t make it on Friday, the festival continues on Saturday, April 27th with bounce houses, balloon artists, face painters, local bands and live broadcasts of the Texas Rangers’ away game versus the Twins! Learn more about the Relay for Life of Arlington here! Got some tickets to the Ranger Game on Tuesday, July 26th. The seats were awesome! (Section 39 Row 8 to be exact) Here are a few shots from our time recently spent at the Ballpark in Arlington… GO RANGERS!! Shout out to Josh Hamilton, Nelson Cruz, Young, Kinsler, Andrus doin their thing on the field! Next time maybe we’ll go on Hot Dog Dollar Night!! BTW, Here’s the Claw song in case you haven’t been recently to the Ballpark. Antlers up! BE PREPARED. PS – One added bonus is the Ballpark at Arlington’s Complimentary LEXUS Valet Service. (2 thumbs up) Keep that in mind if you own a Lex and ever wanna go to a game!